Nadampadom Rubber Estate is a signature choice of destination for resourceful cover crop seeds. 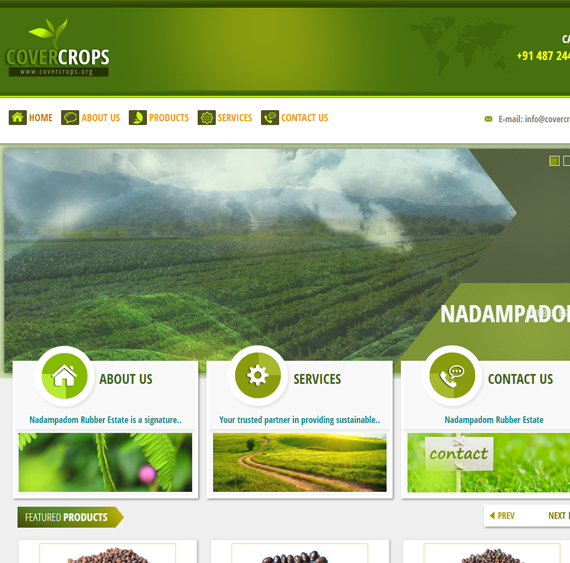 With impeccable blend of research tactic, state-of-the-art crop genetics, outstanding resources and superior cover crop technology for augmented production along with a pool of plantation products, Nadampadom Rubber Estate is tagged as one of the premium cover crop seeds providers in India. 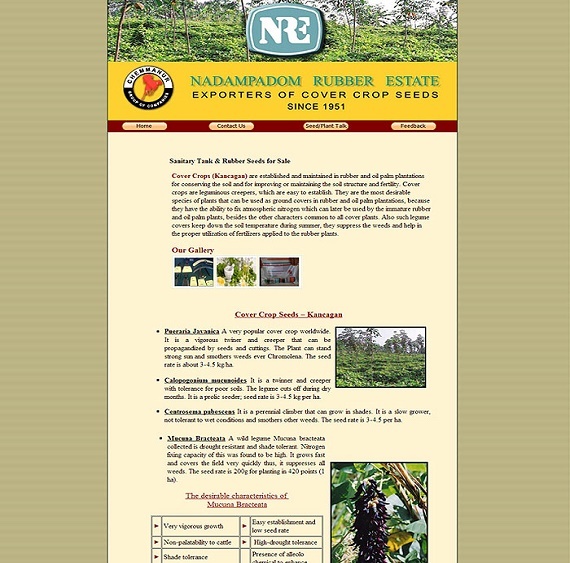 Nadampadom Rubber Estate is a distinguished subsidiary of Chemmanur group of companies and is a prominent exporter of Cover Crop seeds, Tree seeds, Shrub seeds, Shade seeds, and grass seeds. The seeds are selectively collected from disease free growing fields, plantations and estates thus ensuring absolute germination rates. It is striking that within a short time frame, we accomplished ample milestones and has been celebrated as one of the principal suppliers in India for exceptional cover crop seeds since 1951. We are amply located in Trichur, Kerala with contemporary technology and experienced professionals in this domain. 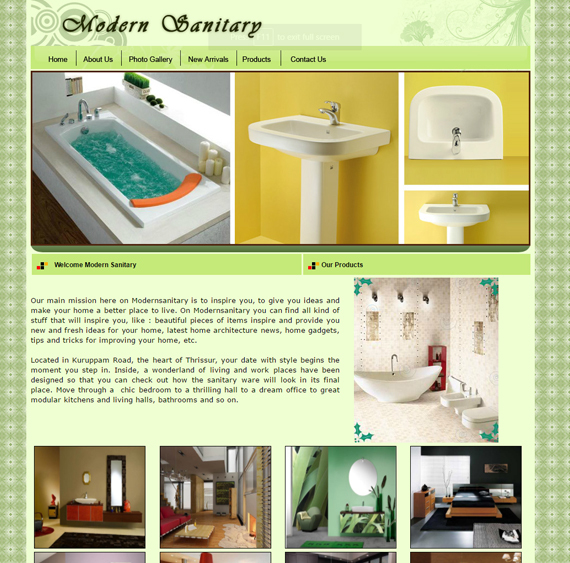 Our main mission here on Modernsanitary is to inspire you, to give you ideas and make your home a better place to live. On Modernsanitary you can find all kind of stuff that will inspire you, like : beautiful pieces of items inspire and provide you new and fresh ideas for your home, latest home architecture news, home gadgets, tips and tricks for improving your home, etc. Located in Kuruppam Road, the heart of Thrissur, your date with style begins the moment you step in. Inside, a wonderland of living and work places have been designed so that you can check out how the sanitary ware will look in its final place. Move through a chic bedroom to a thrilling hall to a dream office to great modular kitchens and living halls, bathrooms and so on. 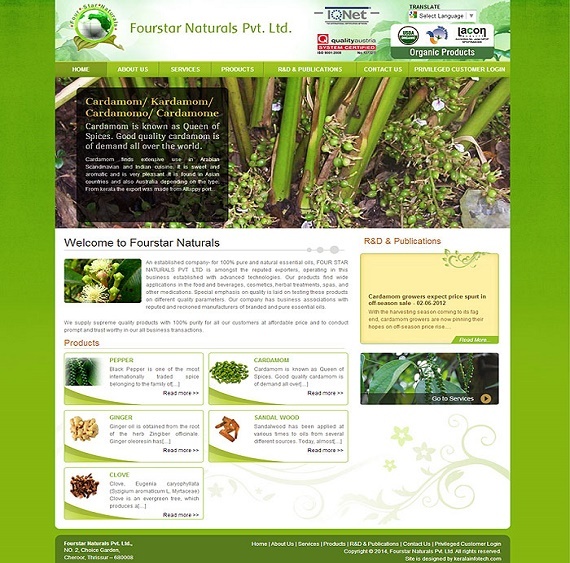 An established company- for 100% pure and natural essential oils, FOUR STAR NATURALS PVT LTD is amongst the reputed exporters, operating in this business established with advanced technologies. 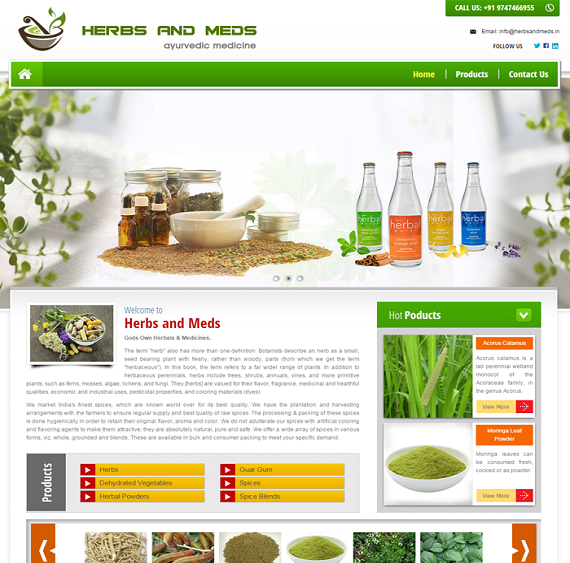 Our products find wide applications in the food and beverages, cosmetics, herbal treatments, spas, and other medications. Special emphasis on quality is laid on testing these products on different quality parameters. Our company has business associations with reputed and reckoned manufacturers of branded and pure essential oils. Power Brands Impex Private Limited, established in 2013 with registered office in Maharastra, India is an international Trading company dealing in a wide range of products and projects. Promoters of the company has more than two decades experience in international trading head qurtered out of Dubai, UAE and Singapore. The company focuses on the imports and exports of FMCG's ( fast moving consumer goods ) like toiletries, cosmetics, health & beauty products etc of major MNC’s and OTC's ( Over The Counter products ) of major Pharmaceuticals companies globally. Power Brands Impex Private Limited is providing Global Support for Global Brands . The company works through a number of wholly or partly owned offices and selected associate companies around the world and offers a unique market place for suppliers and many opportunity buys for customers. 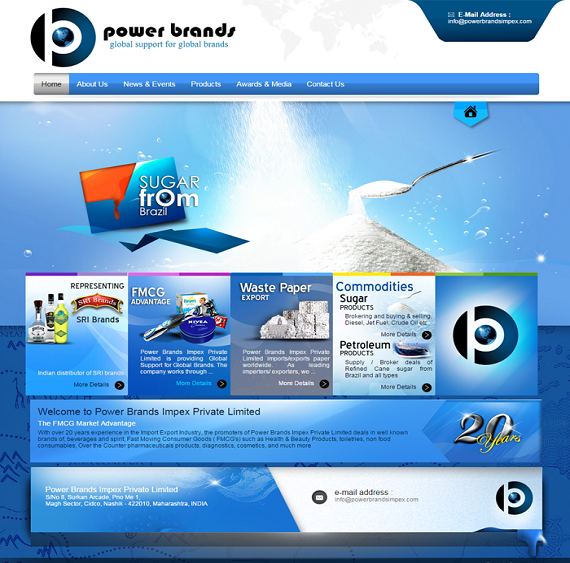 Power Brands Impex Private Limited and its associate companies lays a heavy emphasis on dealing only with reputed companies and brands and ensuring all international trading and distribution guidelines are met. Iceberg Inc., Labuan, Malaysia, established in 2016, is an international Trading company dealing in a wide range of products and projects. Promoters of the company have more than three decades of experience in international trading head quartered in various locations like Dubai, UAE, New Jersey USA, India and Singapore. The company focuses on the imports and exports of FMCG's ( Fast Moving Consumer Goods ) like toiletries, cosmetics, health & beauty products etc of major MNC’s and OTC's ( Over The Counter products ) of major Pharmaceuticals companies globally. . Iceberg inc is providing Global Support for Global Brands. 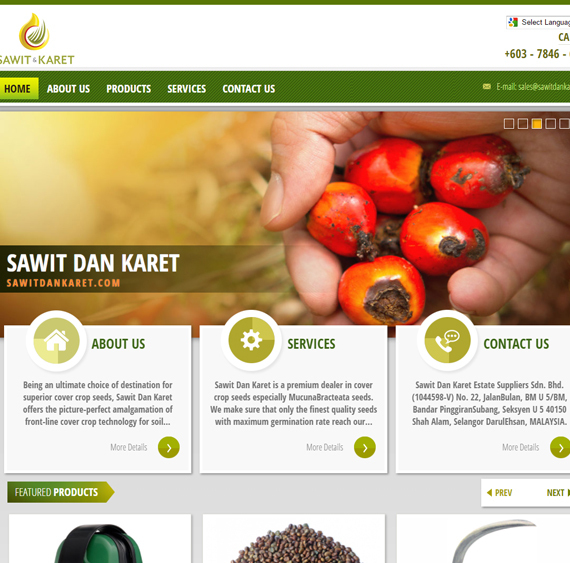 The company works through a number of wholly or partly owned offices and selected associate companies around the world and offers a unique market place for suppliers and many opportunity buys for customers. 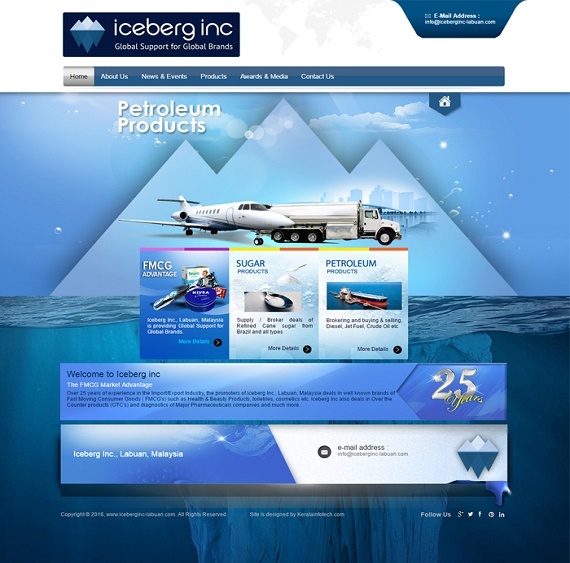 Iceberg inc and its associate companies lays a heavy emphasis on dealing only with reputed companies and brands and ensuring all international trading and distribution guidelines are met. In India we operate from Trichur district, the cultural capital of Kerala. We have our own distributors, marketing executives and representatives in most of the metropolitan cities like Bombay, Chennai, Bangalore Hyderabad, Ahmadabad and also in Delhi to meet doctors and explain the merits and qualities of our products. We have sub distributors in each district in every state of India. At present, our company is dealings with oncology products from Brazil .Wound care dressing from Betasan Turkey, Plastod Italy, Octacare Turkey and our own brand 'Carefor' for Microspores tapes, Tubular net bandages. Adult and baby diapers, under pads, from Hongkong , Turkey and Czechoslovakia.Non-woven wound dressing materials from Germany and Turkey. 'Carefor' orthopedic supports & Rehabilitation aid are manufactured by us with imported raw materials. We are the sole importers of the above mentioned products in India and also manufacturer of 'Carefor' brand items. We market India's finest spices, which are known world over for its best quality. We have the plantation and harvesting arrangements with the farmers to ensure regular supply and best quality of raw spices. The processing & packing of these spices is done hygienically in order to retain their original flavor, aroma and color. We do not adulterate our spices with artificial coloring and flavoring agents to make them attractive; they are absolutely natural, pure and safe. 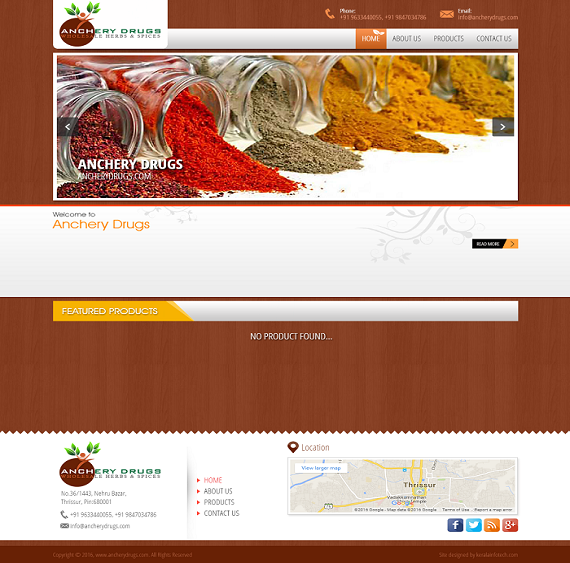 We offer a wide array of spices in various forms, viz. whole, grounded and blends. These are available in bulk and consumer packing to meet your specific demand. firstfocuz founded in 2001 and its operations primarily focused in Riyadh, Kingdom of Saudi Arabia. 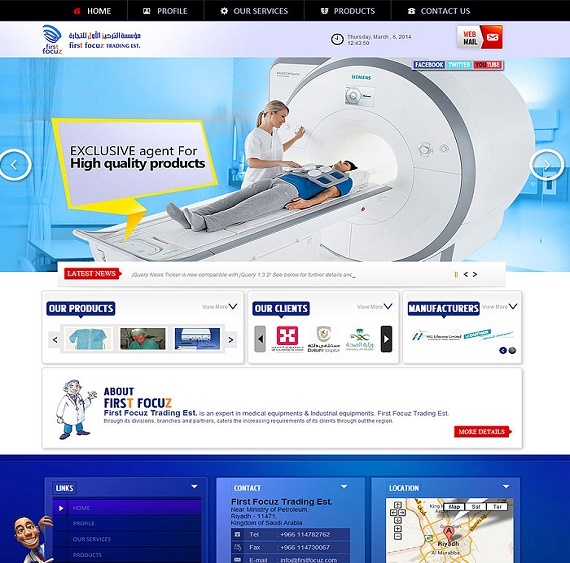 firstfocuz occupies a prominent position in medical business market as distributor of wide array of medical products. Our medical division is considered as one of the major divisions forming the organizational structure of firstfocuz. 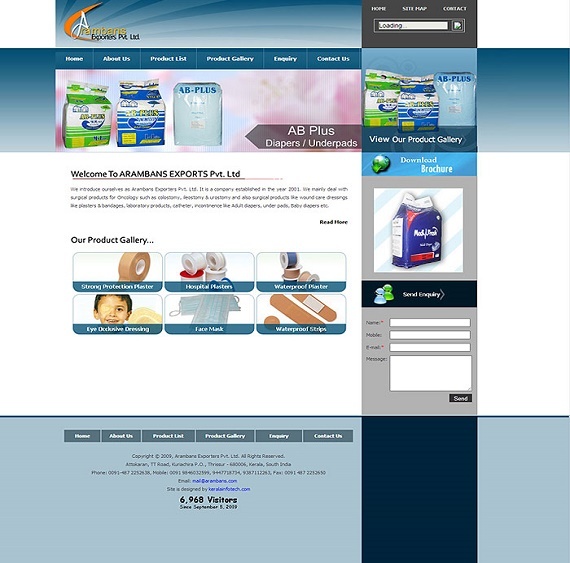 firstfocuz offers the best quality products from renowned manufactures worldwide to its customers. We serve health care institutions, life science researchers, clinical laboratories and the general public. We are the exclusive dealers in the kingdom for the principal manufactures round the globe like ASPEN-A HILL-ROM Company, ANALIS-HYMETEC, DUNLOP, VBM-Medizintechnik GmbH etc. 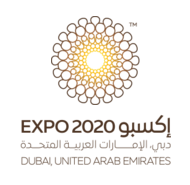 The company has its operations throughout the kingdom, offering full geographical coverage.